First held in 2007, the World Whiskies Awards are Whisky Magazine's product awards, searching for the very best whiskies in the world. This year's competition saw more than 300 whiskies put through their paces during three rounds of rigorous tastings to win the coveted titles of the 'World's Best'. 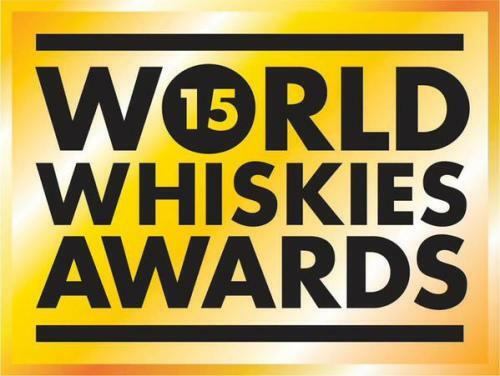 The Icons are designed to celebrate the people and places behind the great whiskies of the world, with the World Whiskies Awards taking care of the liquid later in the year. Whisky Importer of the Year : Whisky-E Ltd.
Whisk-e Ltd. has been importing Scotch whiskies from independent distillers since the turn of the century and has more recently extended its ‘craft’ portfolio to both beers and spirits. 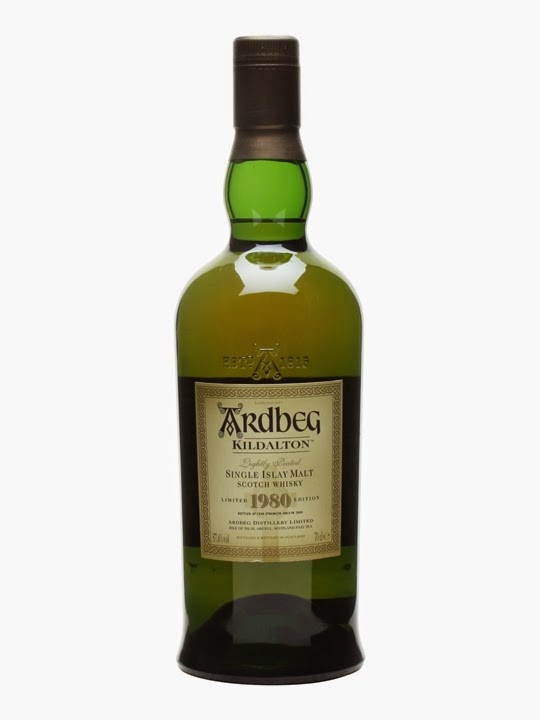 Whether you are after a special gift idea, or just your favourite dram, you are sure to find it in this superb online store. Royal Mile Whiskies offers a fine selection of whiskies from all over the world as well as an A to Z of other spirits. Berry Bros. & Rudd have been trading from the same shop at 3 St James’s Street London since 1698, making it Britain’s oldest wine and spirit merchant. Established in 1842, Cadenhead’s is Scotland’s oldest Independent Bottler. Two of their nine shops are in Scotland, namely Edinburgh and Campbeltown. Southern Wine & Spirits puts customers and suppliers at the forefront of everything the company does. It currently operates in 35 states and constantly strives to be the leading distributor of alcohol. Julie has played a key role in supervising and managing the Four Roses Distillery Visitor Centre since July 2004 and she spearheaded the remodelling of the huge and beautiful distillery completed in autumn 2012. 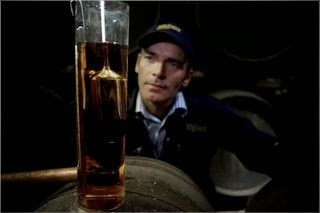 Jack Teeling is the founder and Managing Director of Teeling Whiskey Company. 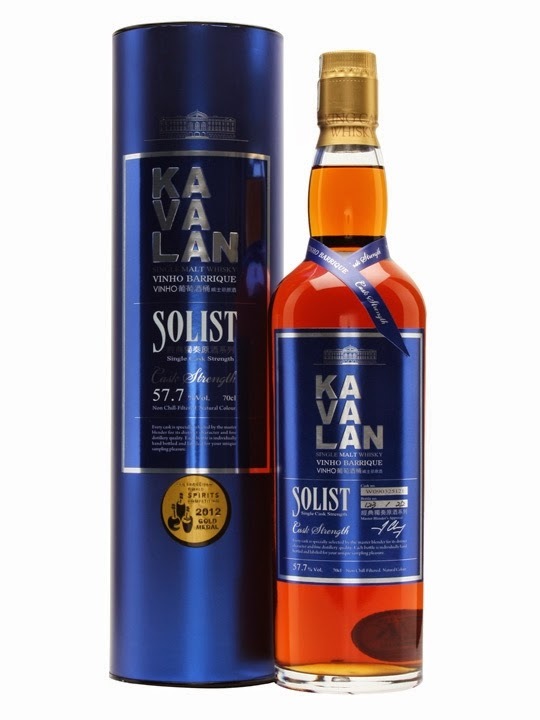 Whisky Distillery Manager of the Year: Ian Chang, Kavalan Distillery. Ian Chang joined Kavalan distillery in 2005 as Master Blender but within his role he also encompasses that of Brand Ambassador, Director of Global Business Development and Head of Research and Development. The Suntory Yamazaki Distillery tour promises to teach you everything you need to know about how they produce a variety of distinctive single malt whiskies. St. George Spirits has been producing a fine array of artisanal products since 1982. Among these are single malt whiskey, bourbon, agricole rum, absinthe and a selection of gins, brandies and liqueurs. Buffalo Trace Distillery has won numerous awards and titles over the years and recently added National Historic Landmark to the list. In 2004, The BenRiach Distillery Company was established by Billy Walker, Wayne Kieswetter and Geoff Bell with the acquisition of the BenRiach Distillery in Elgin. 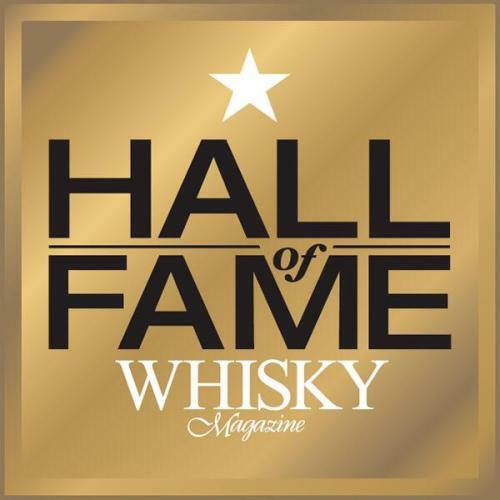 Read all about the winners on the website of Icons of Whisky. 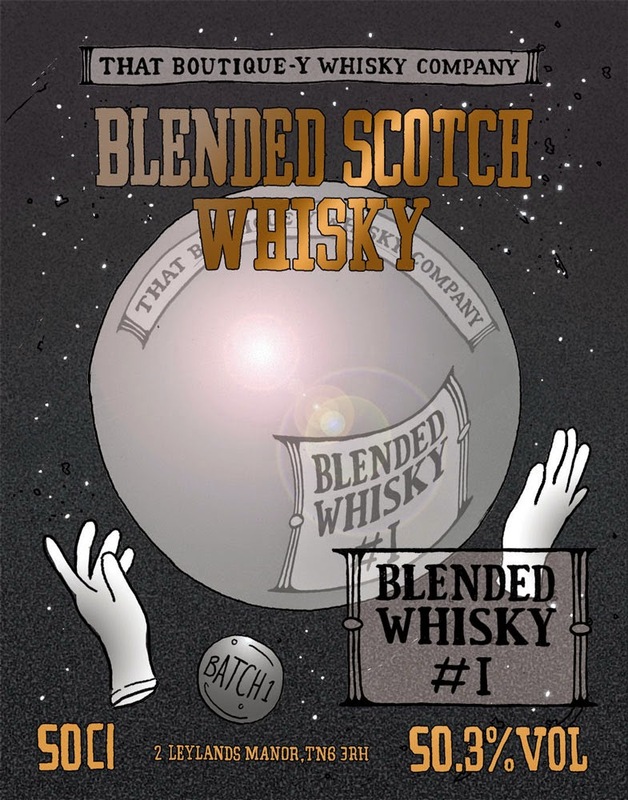 Best Scotch Blended Malt: Wemyss Malts Velvet Fig! Best European Single Malt: Mackmyra Iskristall!